Nine mobsters involved in stone-pelting have been arrested. 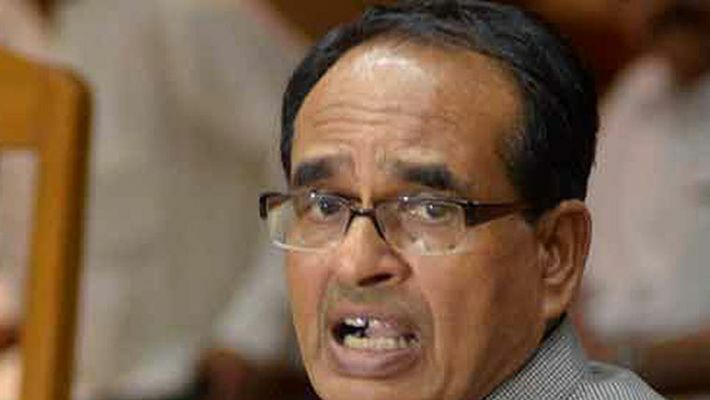 At a public event in Madhya Pradesh in the evening of September 3 at a place in the Sidhi district, a miscreant hurled a shoe at Chief Minister Shivraj Singh Chouhan. Nobody was reported hurt. The miscreant has been arrested. "This has never happened in the politics of Madhya Pradesh. There used to ideological clashes with different political parties conducting their separate programmes. But this (stone pelting incident) never happened," Chouhan said. "I want to ask Sonia Gandhi, Rahul Gandhi and Congress state president Kamal Nath, in which direction do they wish to take Congress? Is it fine what their leaders and workers are doing?" he said. This happened barely 8 hours after some anti-social elements threw stones at Chouhan’s vehicle in Churhat, about 25 km from the district headquarters and Assembly constituency of the State’s Leader of Opposition Ajay Singh. BJP spokesperson Rajnish Agrawal informed the press about the incident.